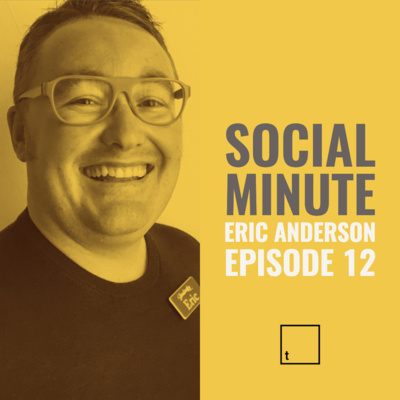 Join us every Tuesday at Noon as we chat about everything Social Media. 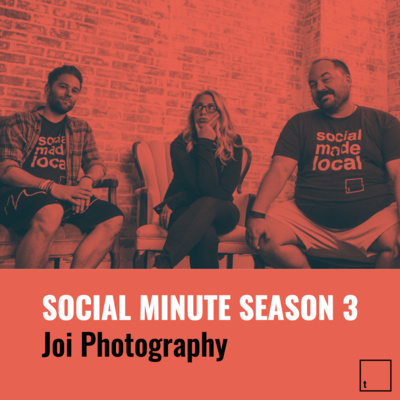 Season 4 is filled with an all-star line up of local IG celebrities, our favourite entrepreneurs and BTS conversations you won't hear anywhere else. 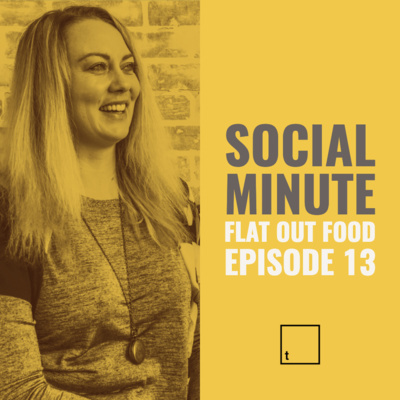 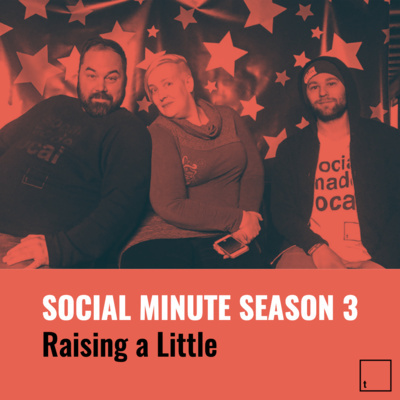 The Sizzle, spoiled peaches and trusting your parenting instincts with special guest Lindsay from Raising a Little | Social Minute | Join us every Tuesday at noon as we chat with our favorite local entrepreneurs about how they use Social Media for business. 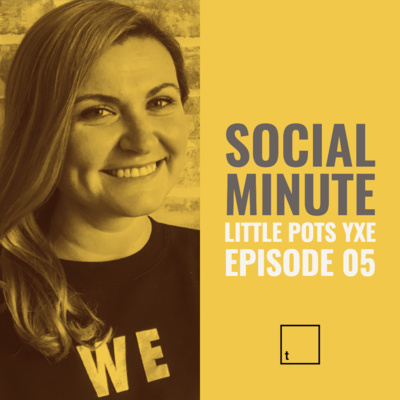 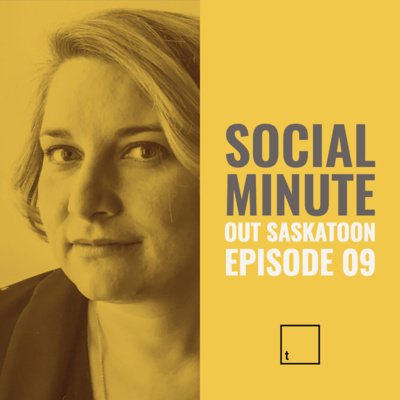 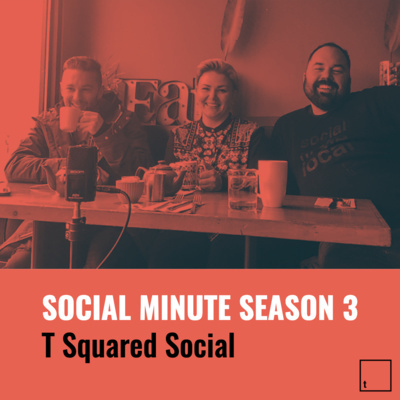 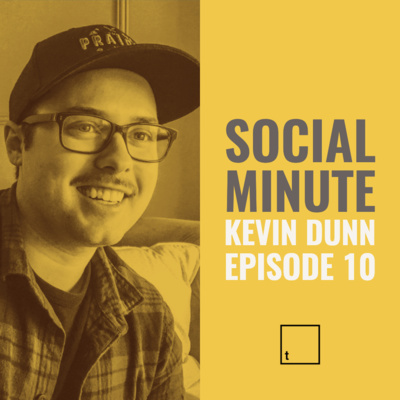 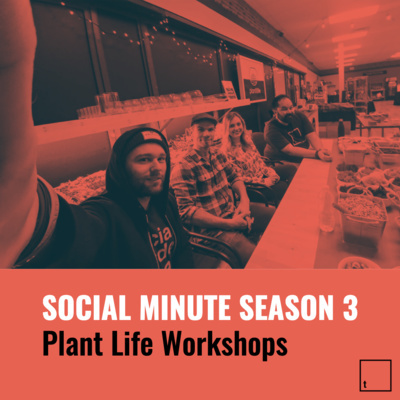 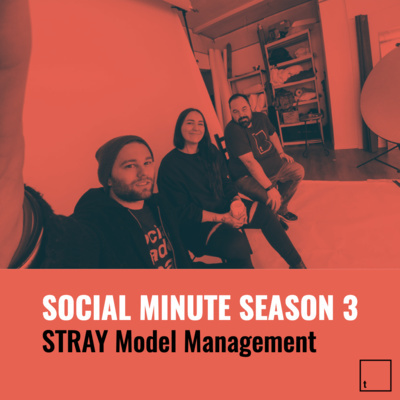 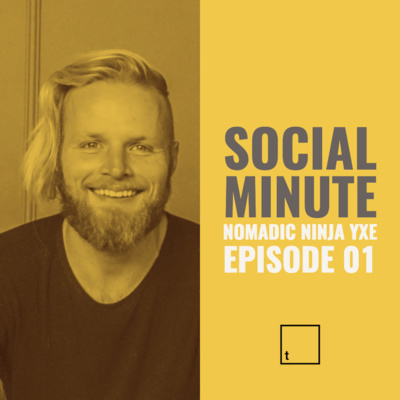 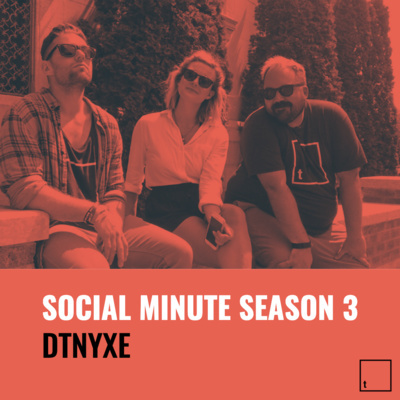 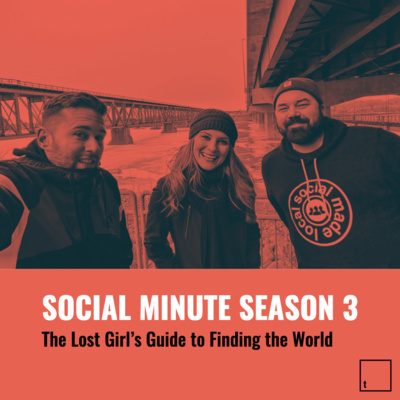 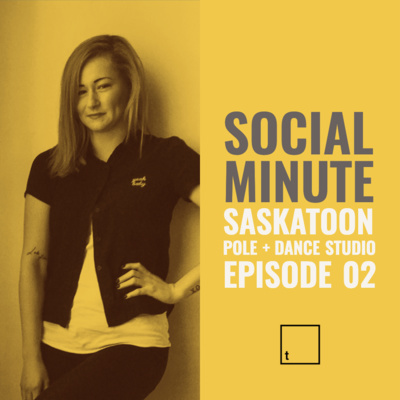 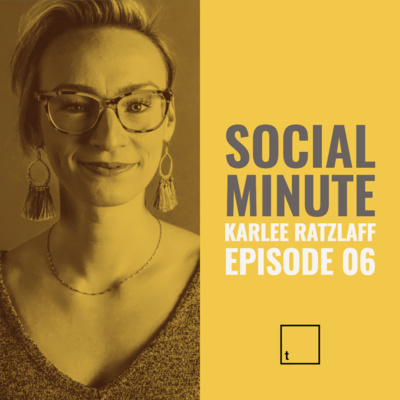 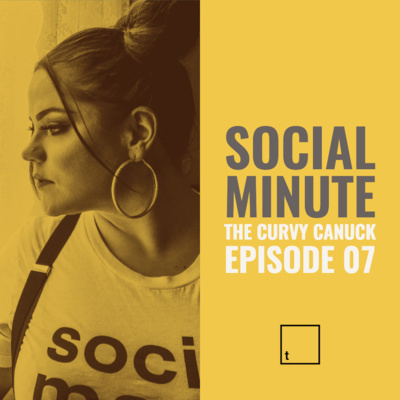 Feminism, Sask fashion and attracting weirdos with Kristina from STRAY Model Management | Social Minute | Join us every Tuesday at noon as we chat with our favorite local entrepreneurs about how they use Social Media for business. 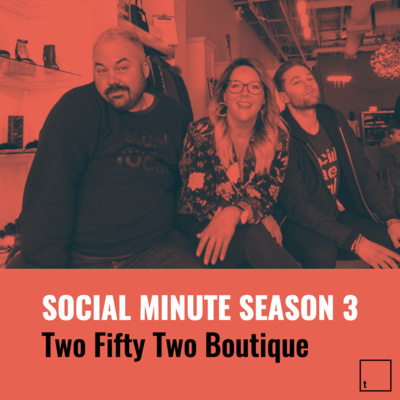 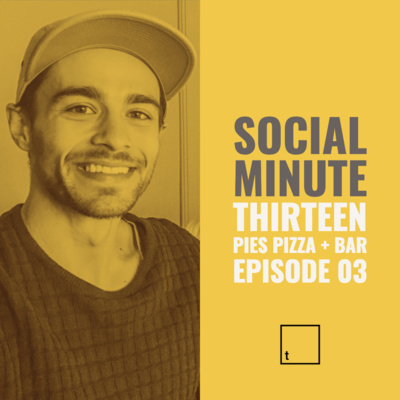 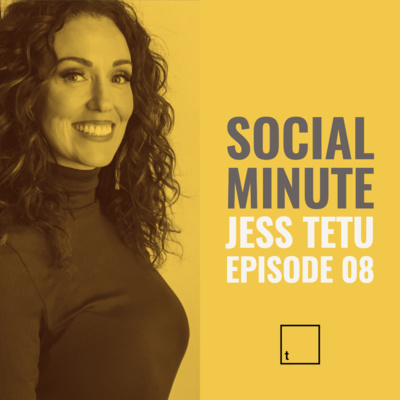 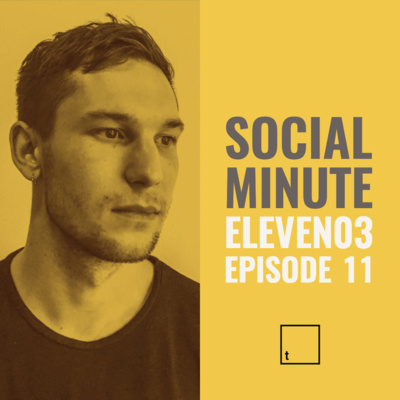 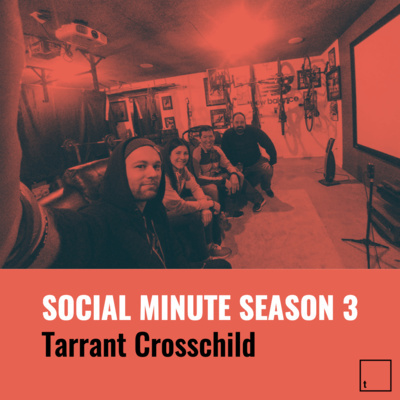 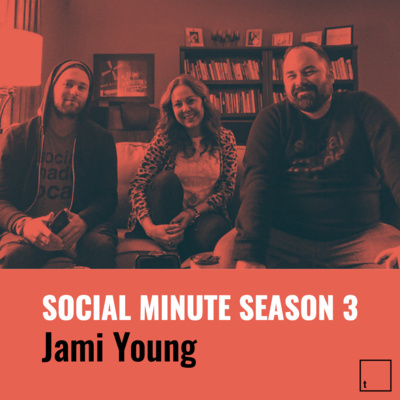 Putting one foot in front of the other, NYC Marathon and disco lights with special guests Tarrant and Jaira from Child of the Cross Ministries | Social Minute | Join us every Tuesday at noon as we chat with our favorite local entrepreneurs about how they use Social Media for business. 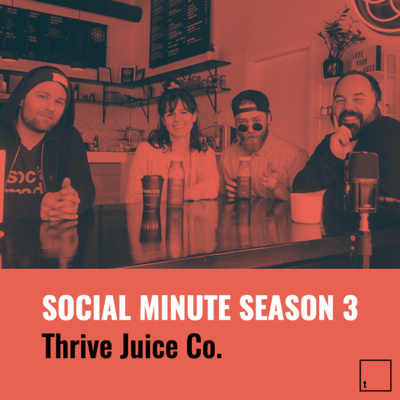 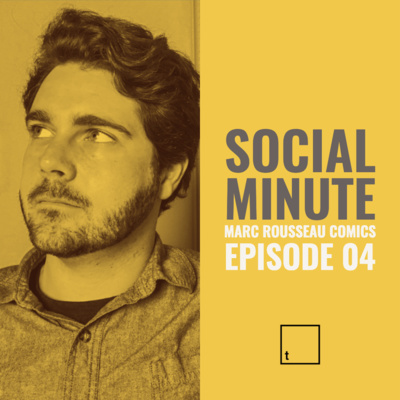 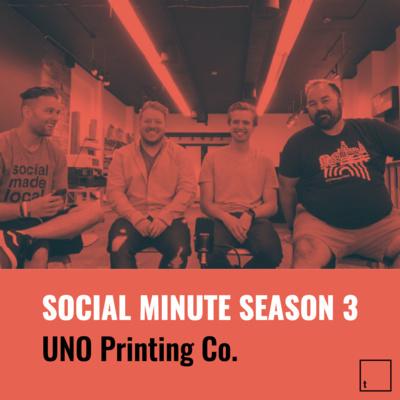 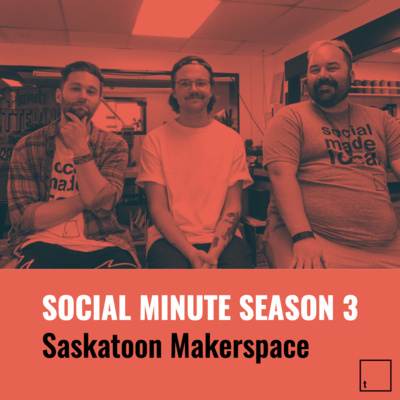 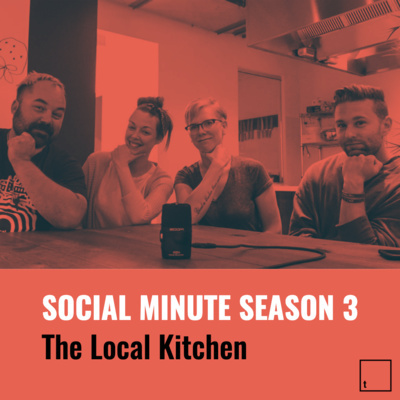 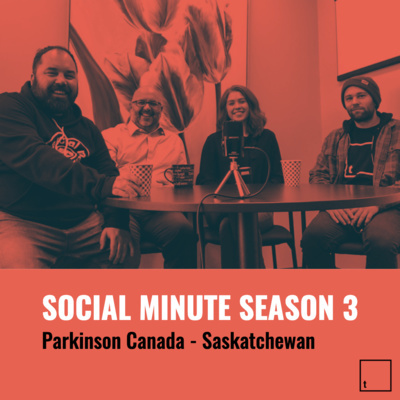 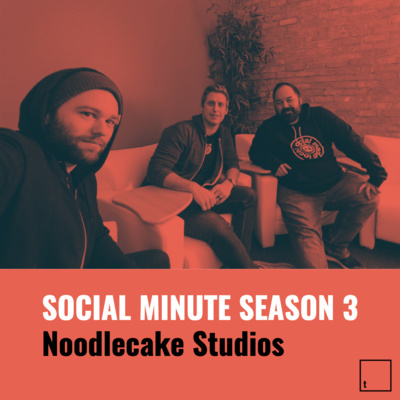 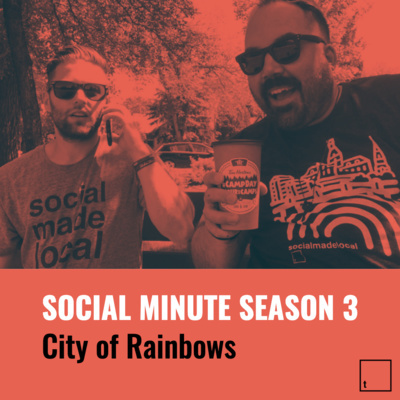 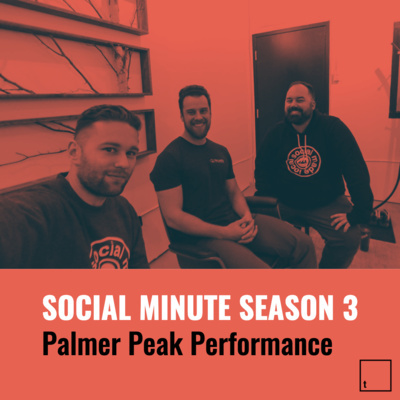 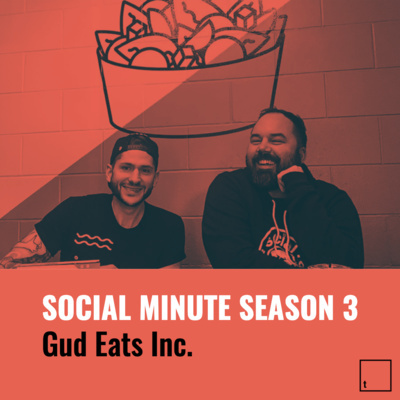 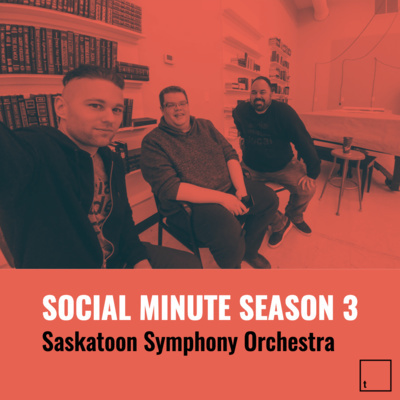 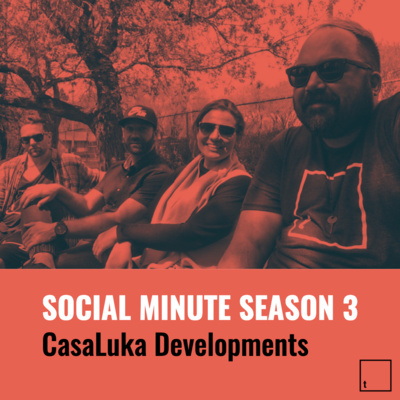 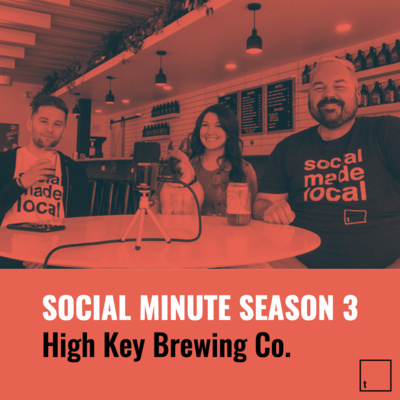 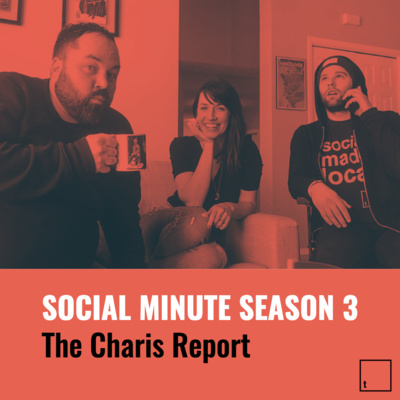 Spicey jokes, deep stories and the changing algorithm with special guest Mark from Saskatoon Symphony Orchestra | Social Minute | Join us every Tuesday at noon as we chat with our favorite local entrepreneurs about how they use Social Media for business. 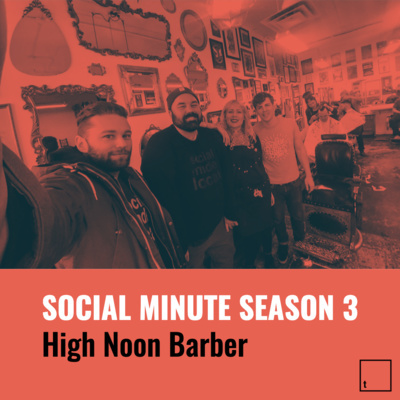 Twitter cancelations, Nugget's stories and future educators with special guests Julia + Troy from High Noon Barber | Social Minute | Join us every Tuesday at noon as we chat with our favorite local entrepreneurs about how they use Social Media for business.